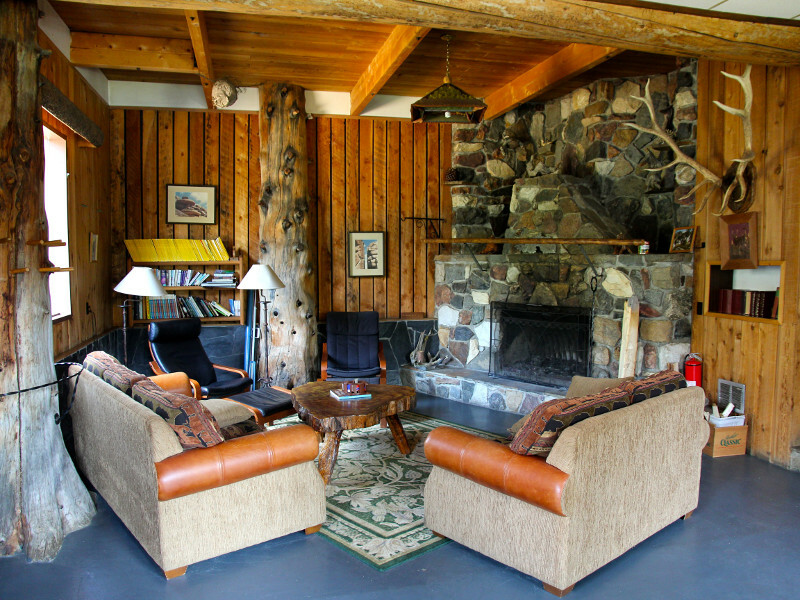 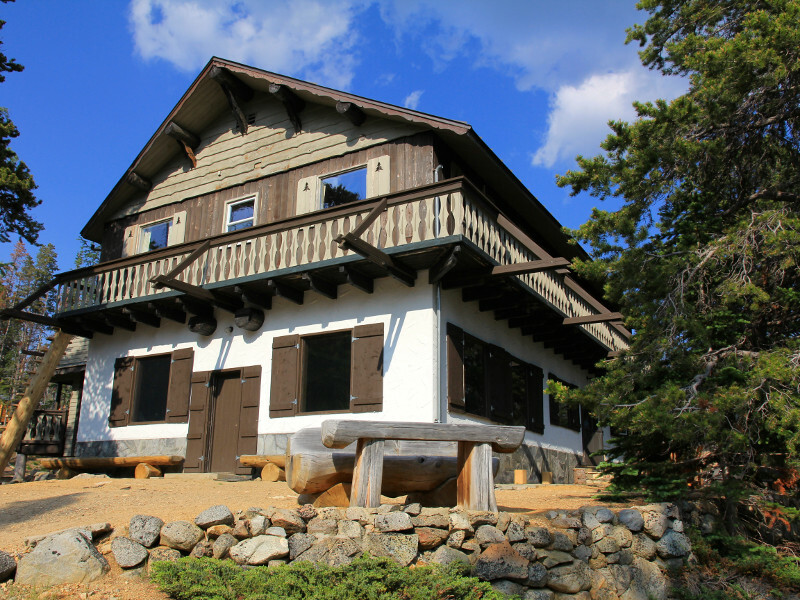 Built in 1972, our two-storey lodge is situated next to Quiniscoe Lake. The main floor features a kitchen, dining room, bar and cozy living room with a traditional stone fireplace. 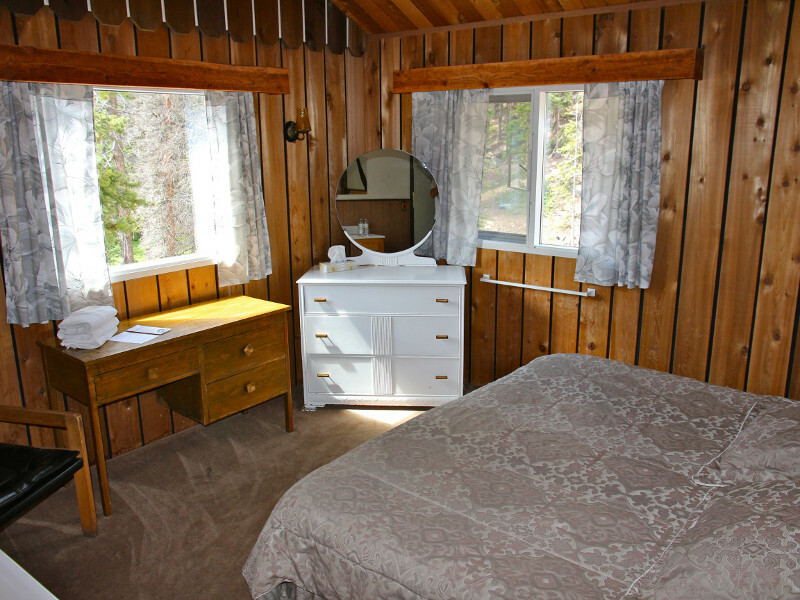 Each guest room is finished in cedar paneling and has a vanity (sink with hot and cold water). 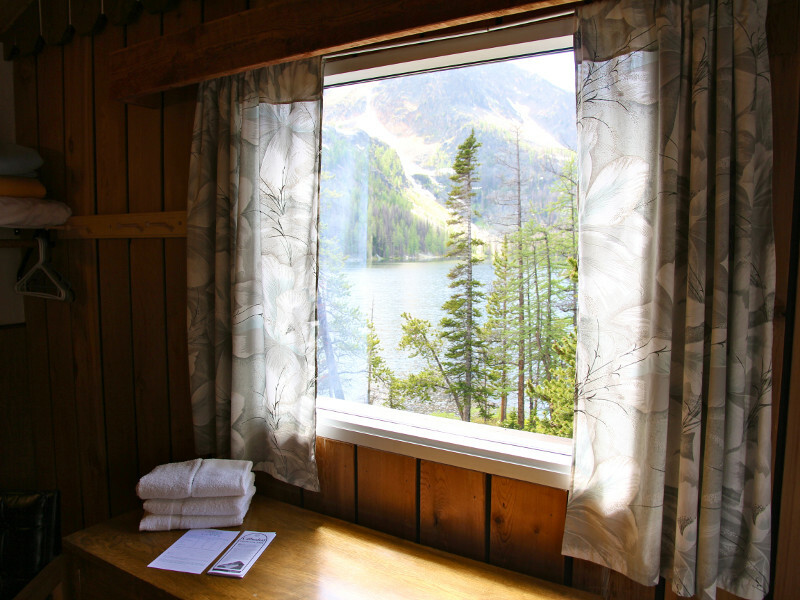 The lodge also has a sauna where you are welcome to relax after a day of exploring.